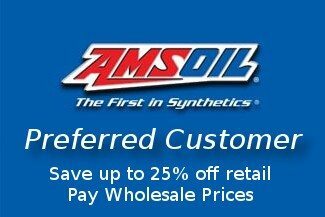 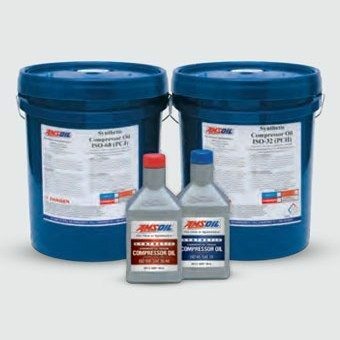 Amsoil PC Series Oil is an ashless, high-flash-point formulation with very low carbon-forming tendencies that minimizes the incidence of ignition-promoting “hot spots.” While PC Series Oil can provide improved fire safety, it cannot be considered non-flammable. Note: Not recommended for “breathing air” or refrigeration compressors. 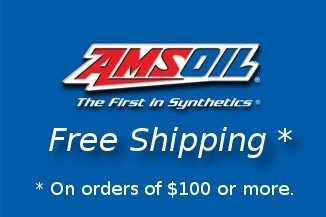 Not recommended for use with polycarbonate plastic that is not metal covered, PVC plastic and butyl, ethylene-propylene or SBR rubber. 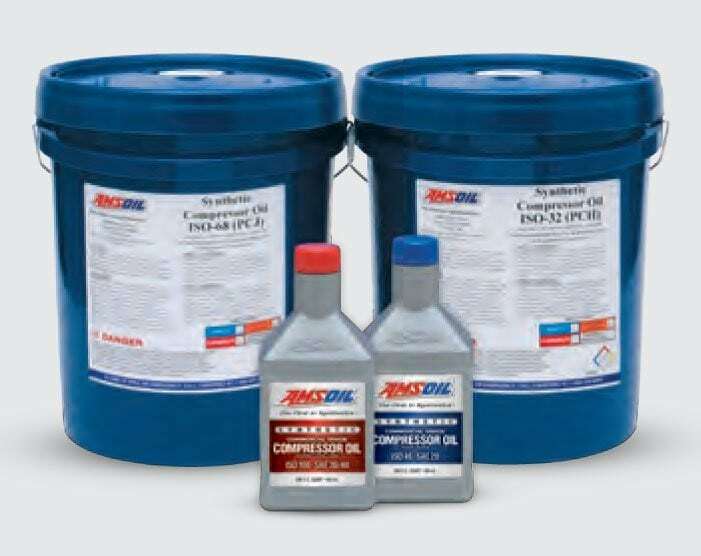 PC Series Oil is not compatible with polyalkylene glycol or silicone oils.